I’m broaching a tricky subject today, but it’s one I know we all need to discuss. Almost every stylist I know has had a client suddenly disappear – no follow-up visits, no farewell conversation. While I recognize this is part of the business and sometimes just part of life, I do care about my clients and want them to be happy with my services. For this reason, I want to talk. 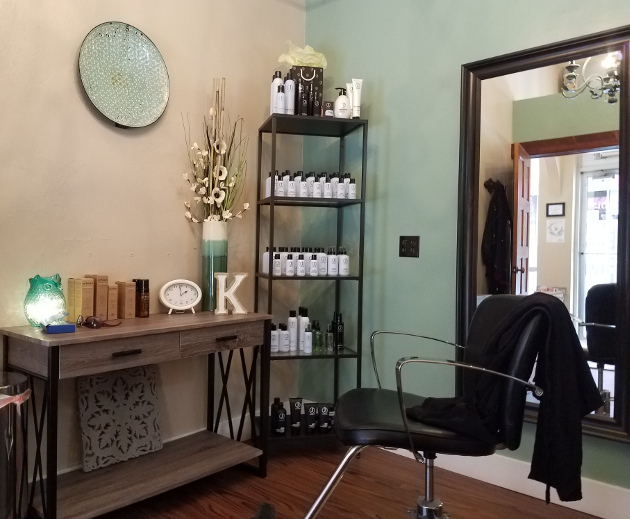 We all lose jobs, suffer illnesses, and deal with other financial hardships that can result in reduced salon visits. I understand this, but I struggle with clients who leave because they didn’t get the exact look they wanted. You’re unhappy with your new cut or color? Let me know. I want you to be happy, so if we miscommunicated I want to talk about that. I’m human and struggle with assertiveness and confronting unpleasant conversations as much as anyone, but it makes me sad to think people are silently frustrated with their hair. That is an honor for us. Trust me, the person doing your hair understands these facts and wants you to leave the salon feeling fabulous. If you don’t, speak up. Let’s talk about what’s not hitting your expected result. It is the only way to get to the right place. This doesn’t mean I or your stylist can immediately fix what you don’t like, but it means the client and the stylist gain a better understanding of what is missing or what can or cannot actually be achieved. This gives your stylist a chance to troubleshoot the issue and focus on solutions. Moreover, it increases the relationship between client and stylist, and helps us work together to get you the style that will make you happy. 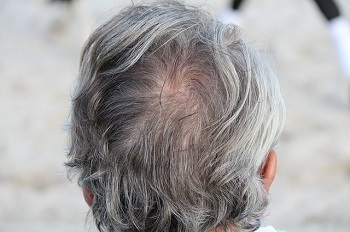 Before you leave a salon, never to return, consider discussing your issue with your stylist. You may have just opened the door to a long and healthy relationship with the person cutting and coloring your hair and a whole lot of good hair days. While I’m wishing everyone #HappyHolidays, I’m aware of how stressful this time of the year can be. Just wanted to send out a reminder that none of us has to have the “perfect” holiday for it to be special. Some years are just better than others, and sometimes we allow our expectations to run beyond what’s real. I wish you all a peaceful season and hope you see the moments that shine bright through all the chaos. Of course, if you’re looking for “perfect” holiday hair, I’m here for you. Wishing everyone a wonderful day. 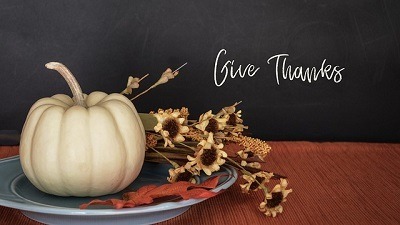 I give thanks for my clients, my family, and my friends. Looking forward to a peaceful holiday season. 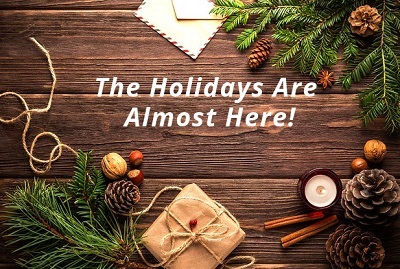 Thanksgiving, Christmas, Hanukkah, and office parties are right around the corner…. You want to sparkle this season, and I want to help you do that. Remember, start booking your holiday hair appointments because slots fill up fast! 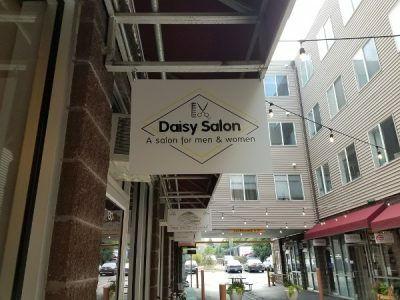 Like heading off to school, a fresh coat of paint, a few adornments, and an updated logo have given Daisy Salon a refresh. Even if you’re not in school, treat yourself to a new outfit, lipstick, or hairstyle. Why should students be the only ones who get excited about those first weeks of September? You deserve a treat.